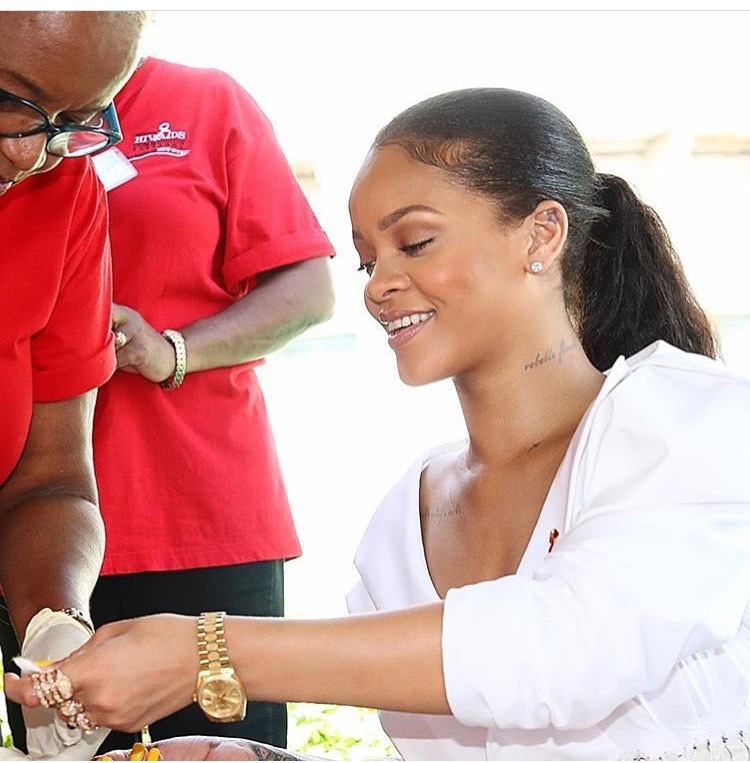 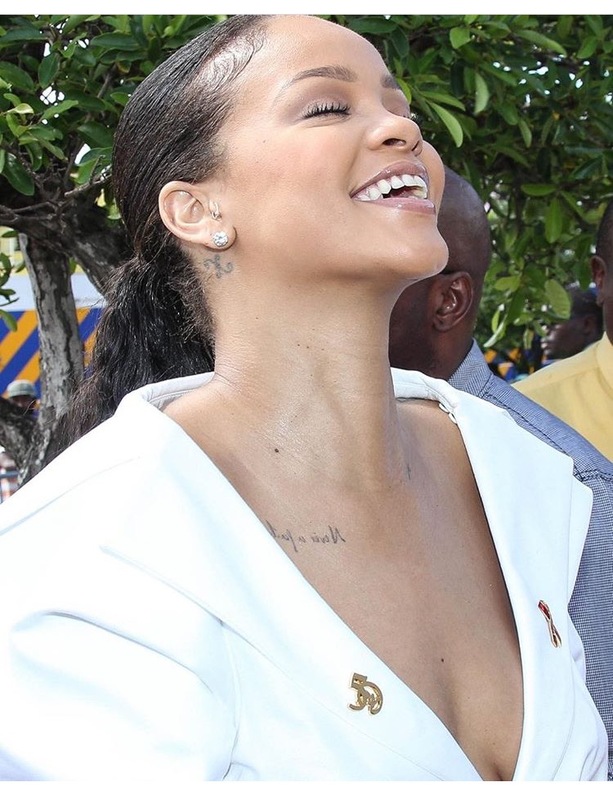 Pop star Rihanna and the U.K’s Prince Harry linked up in Barbados and got tested for H.I.V. 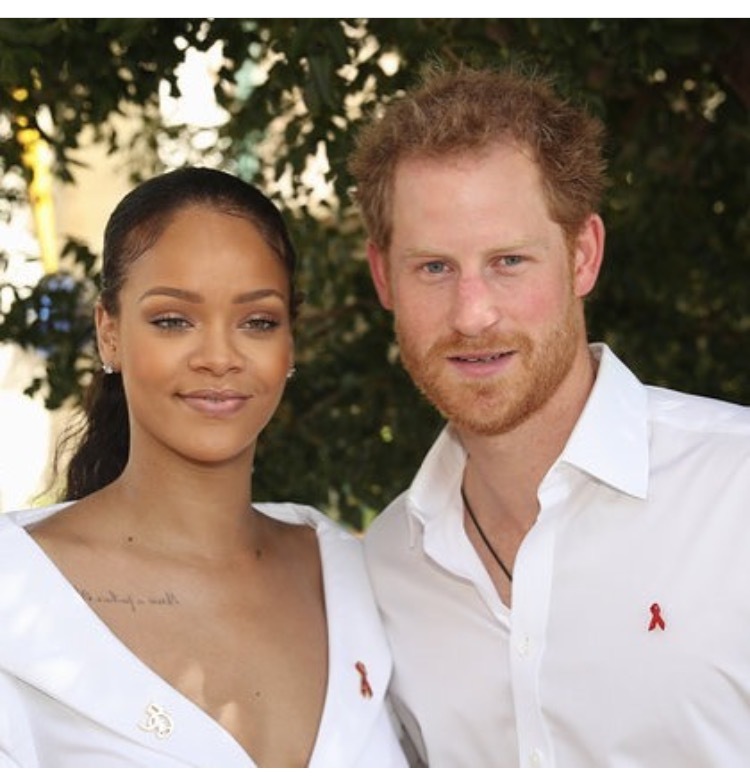 together today in recognition of World Aids Day. 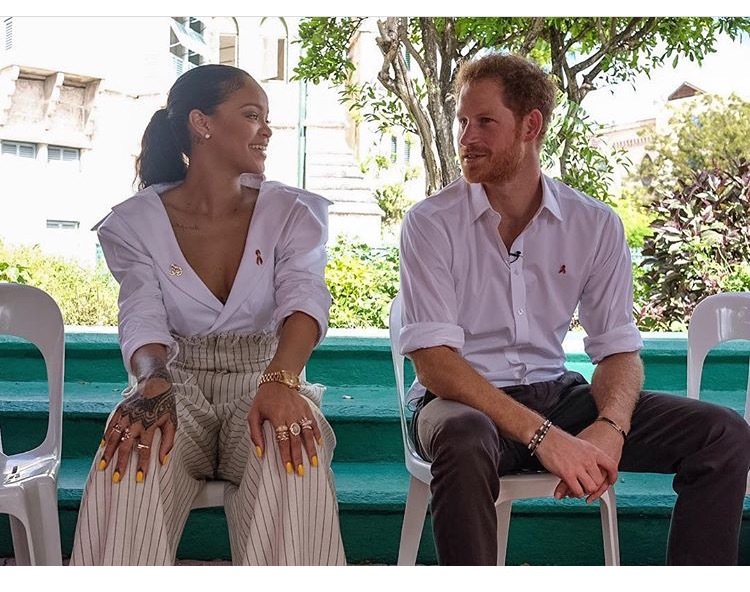 The 2 showed the public just how easy it is to know your status. 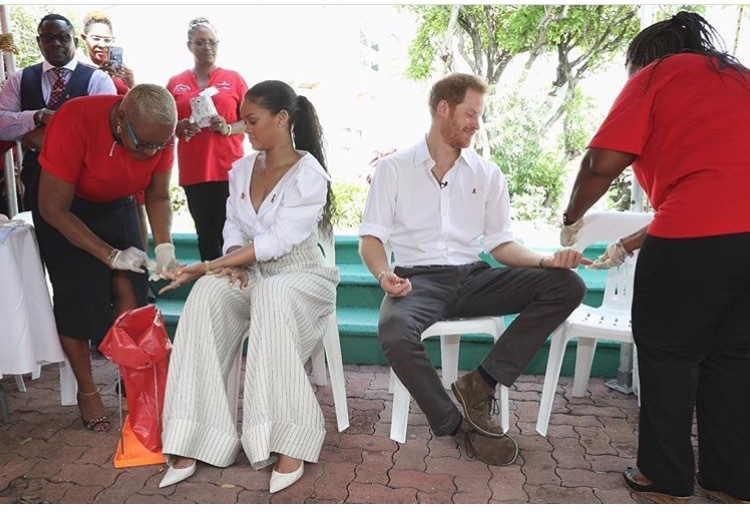 Check out pictures below of the 2 getting tested.